More sites will carry Time Inc. videos. Time Inc. has signed video distribution deals with Hulu, Yahoo and Zealot Networks. 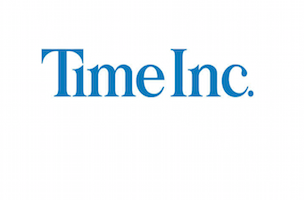 The new partnerships brings Time Inc. branded video to the sites’ networks. Recent Time Inc. Video products include Building Hope, a series honoring military veterans from Southern Living and A Year in Space, a documentary Time’s Red Border Films.